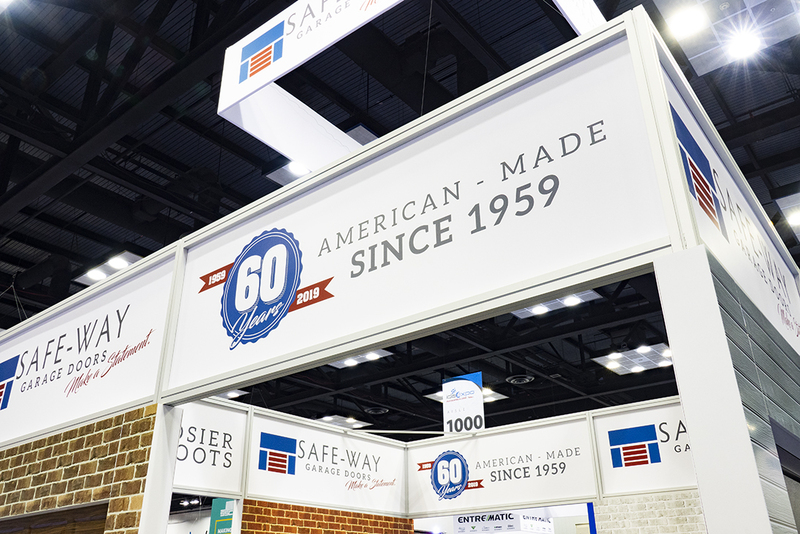 Safe-Way Garage Doors, an American garage door company celebrating its 60th year in operation, announced at the IDA show in late March several new products that are now available. 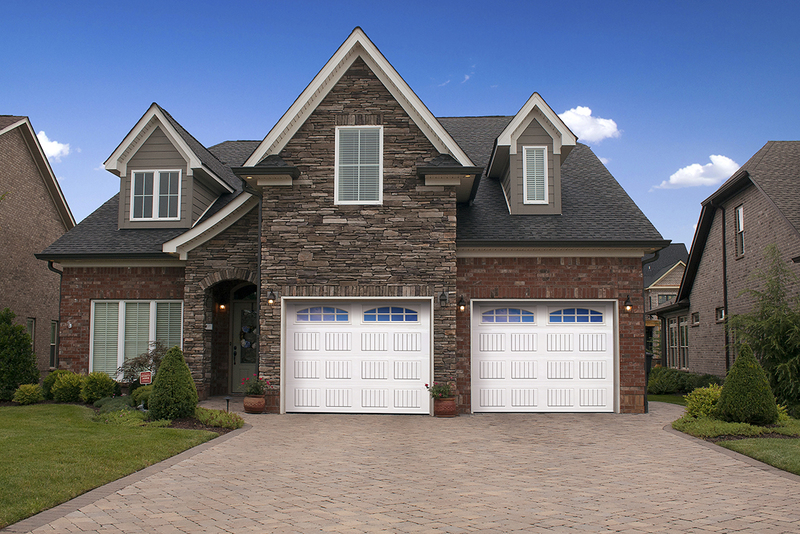 Safe-Way Garage Doors has added to their Choice Series entry level line, a short-stamped Carriage house design. Choice Series doors are available in both insulated vinyl back and non- insulated versions. The Choice Series now offers 6 colors, 4 panel designs, and 23 window options. A wide variety of optional carriage house style hardware is available.